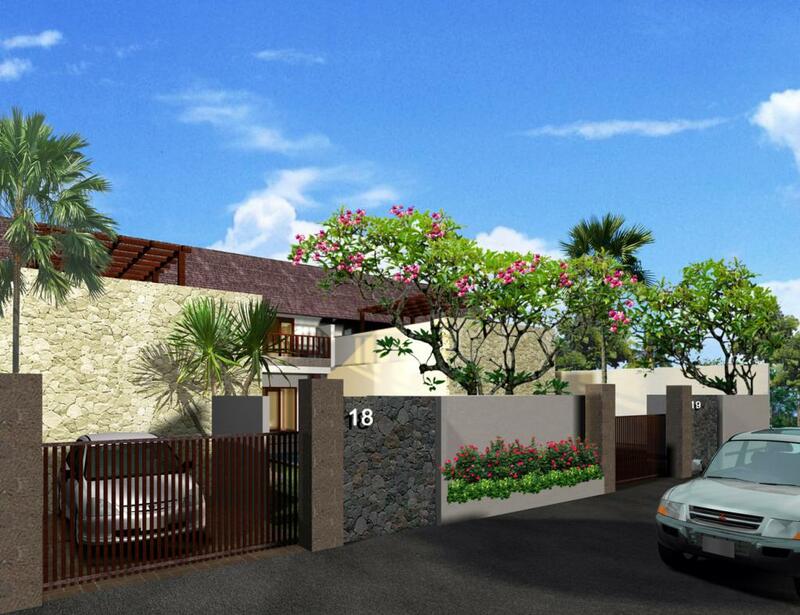 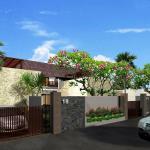 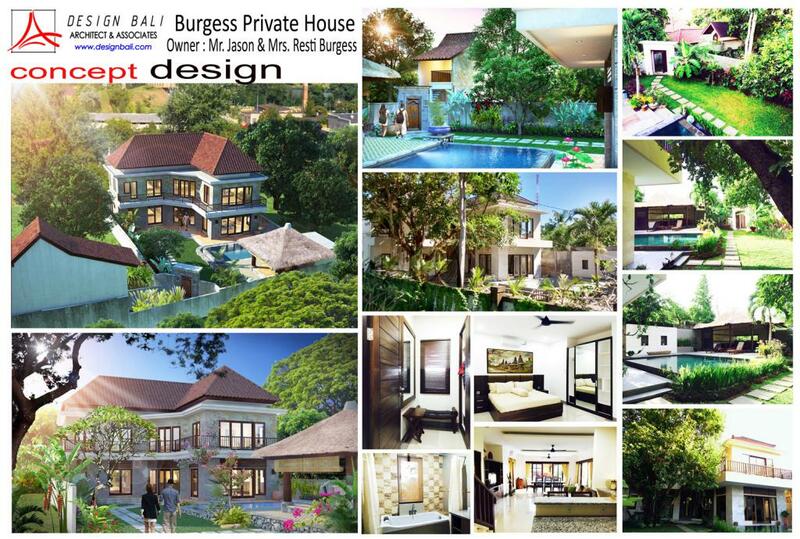 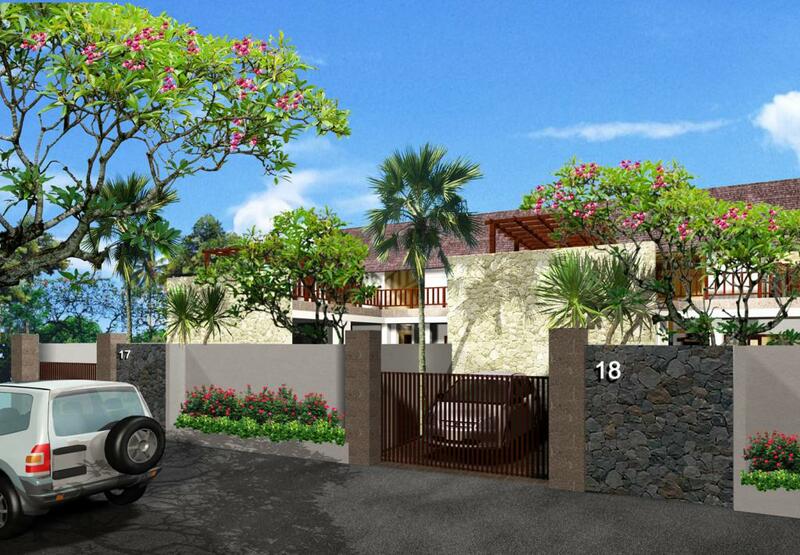 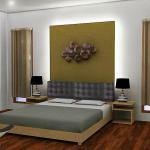 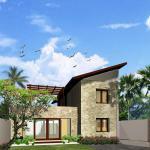 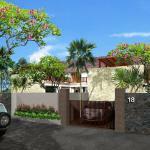 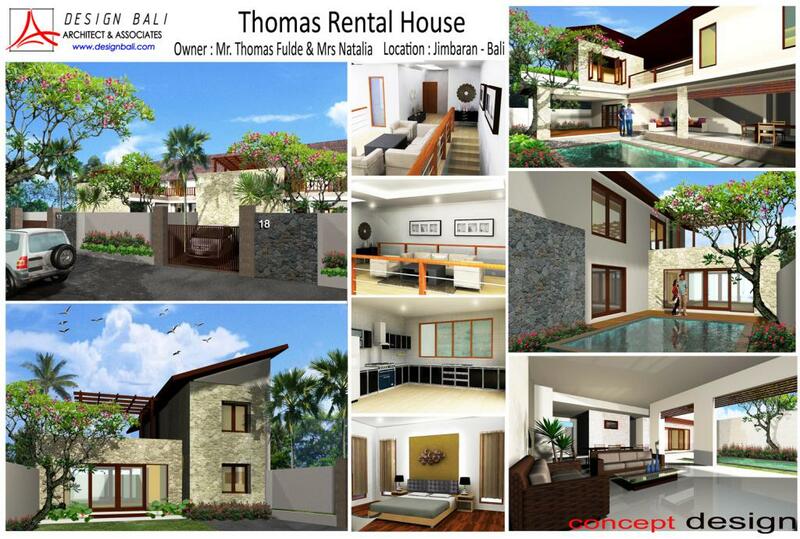 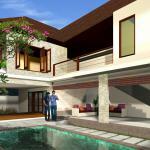 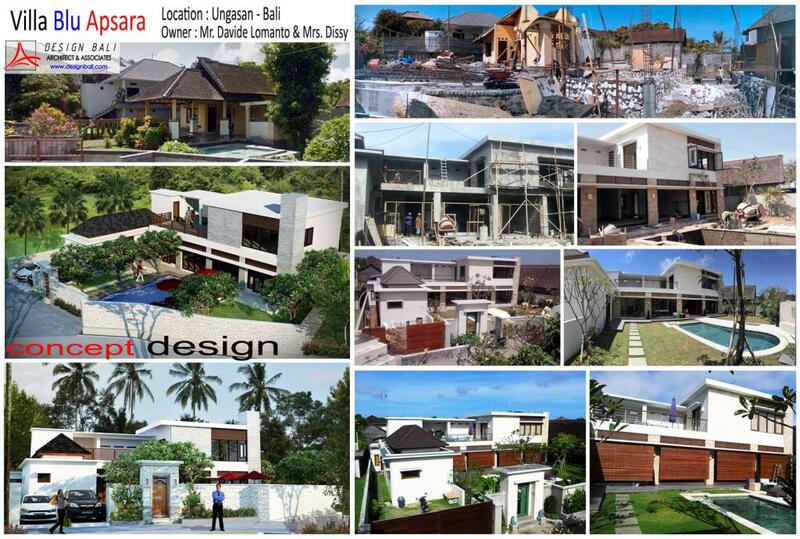 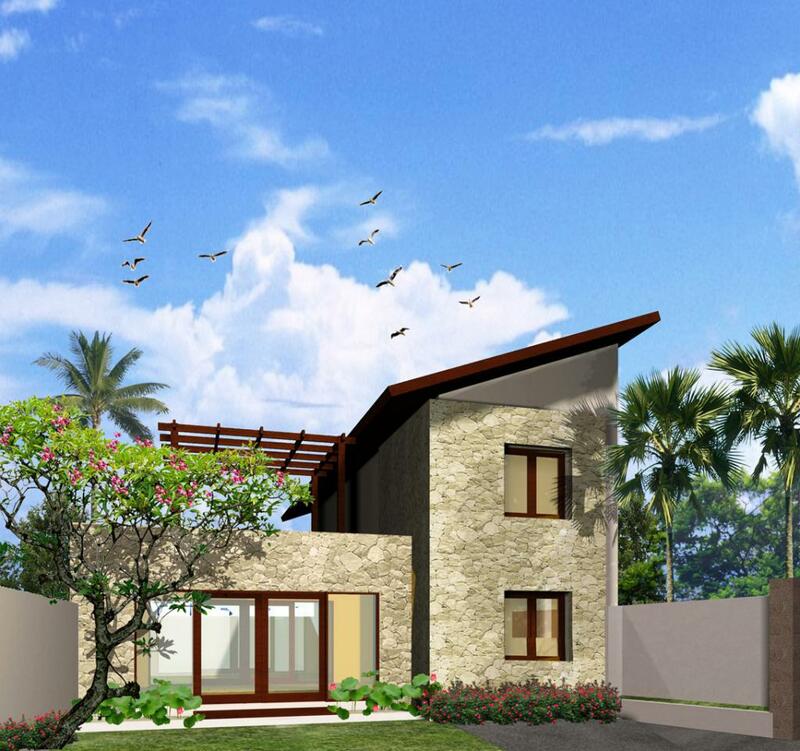 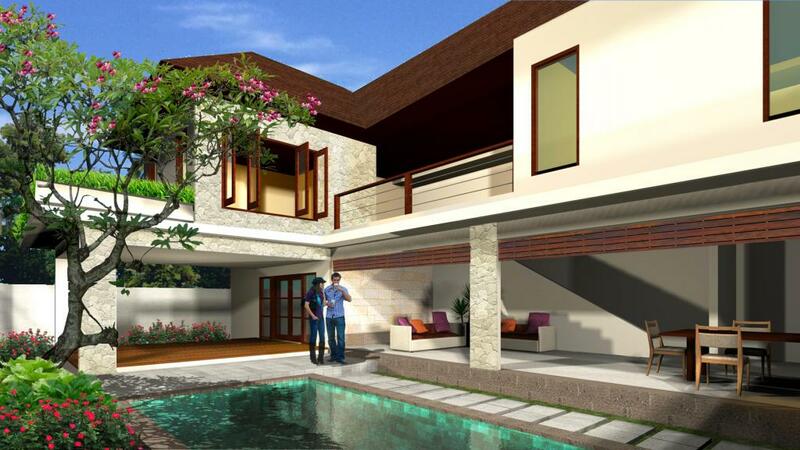 Thomas Rental House is a rental houses that located in a quiet spot area of Jimbaran -Bali. 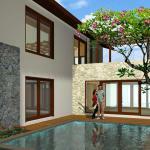 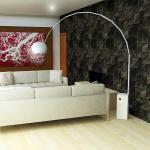 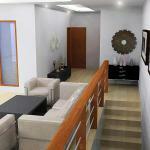 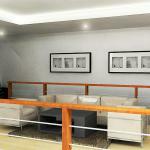 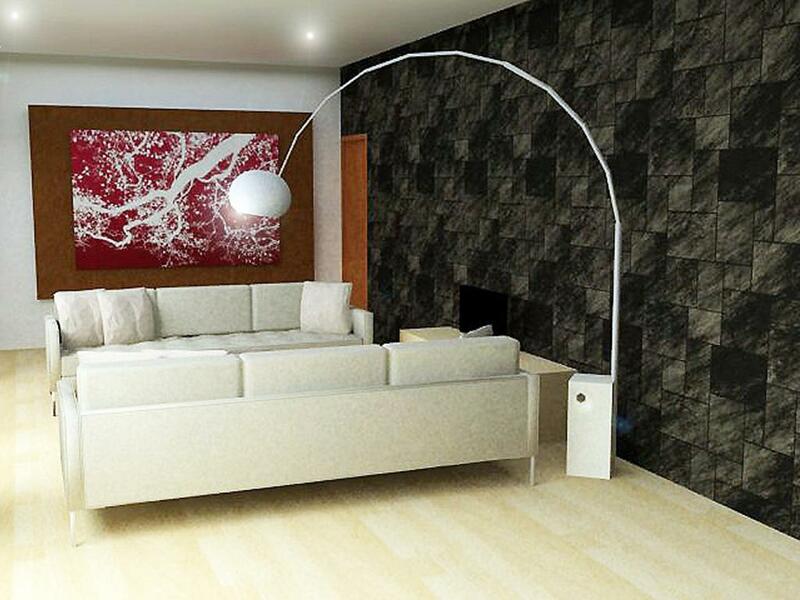 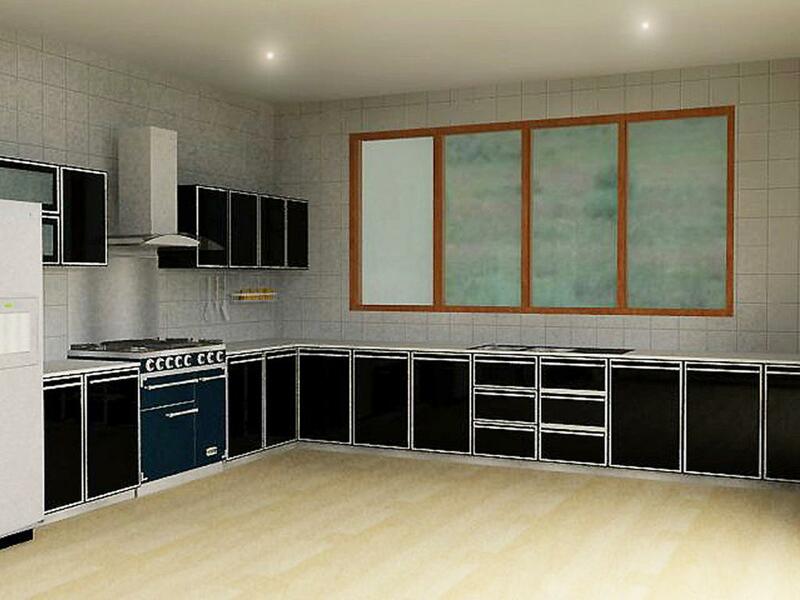 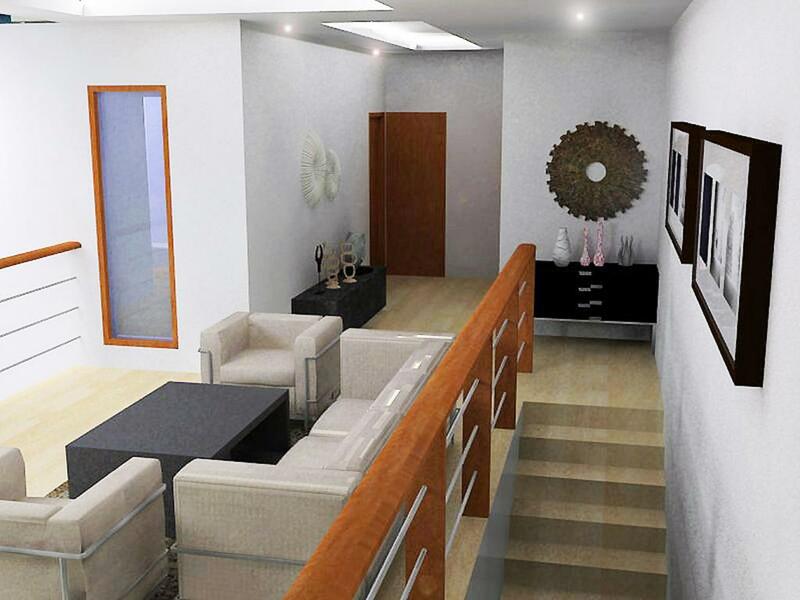 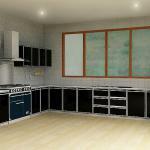 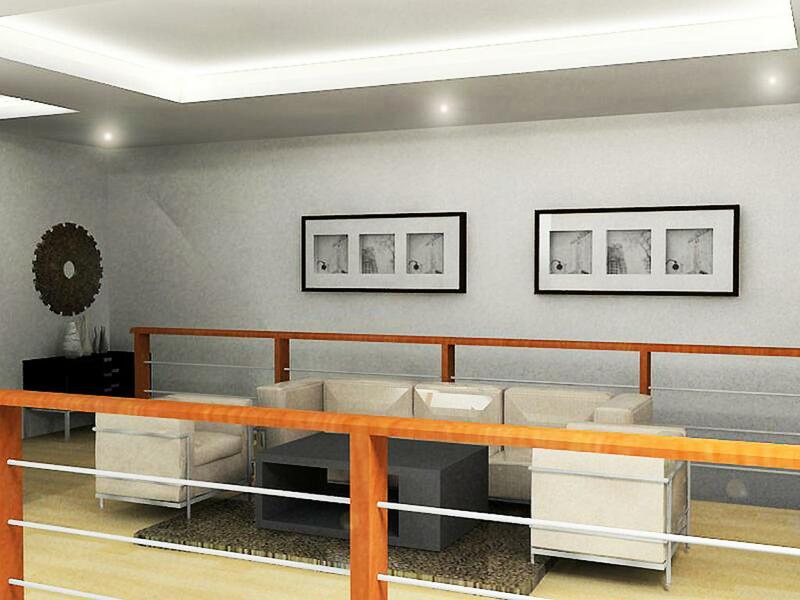 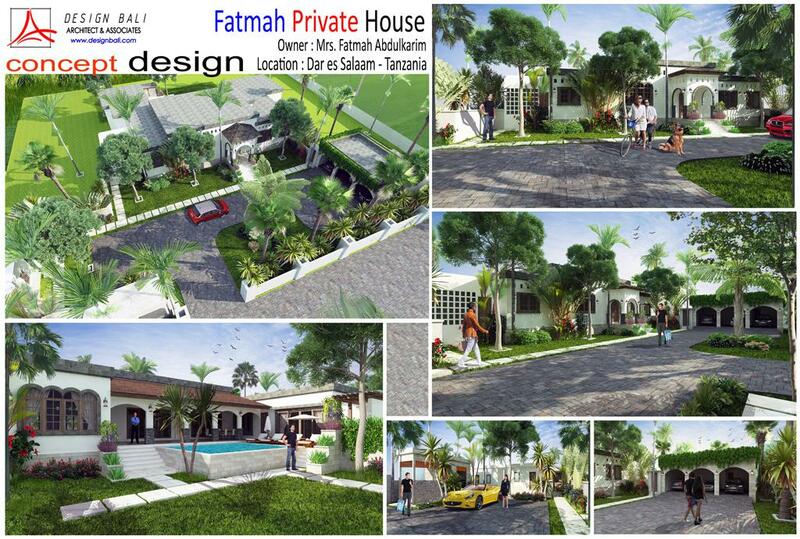 Covering total area of 9,5 are (950 sqm).The property is divided into Three rental unit identical. 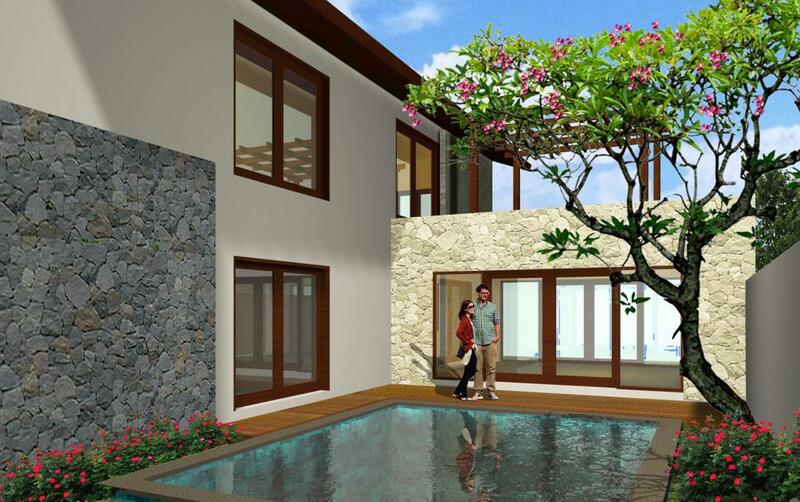 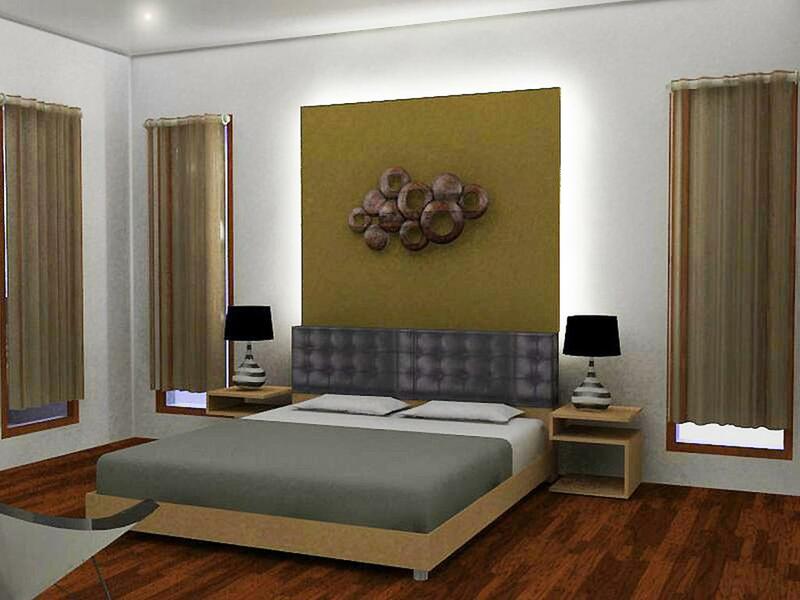 Each house unit has three Bedrooms ensuite and All the house has it's own private facility such as, kitchen, dining area, bathroom in every bedroom, its own pool, sundeck. 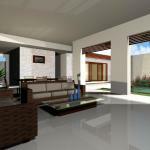 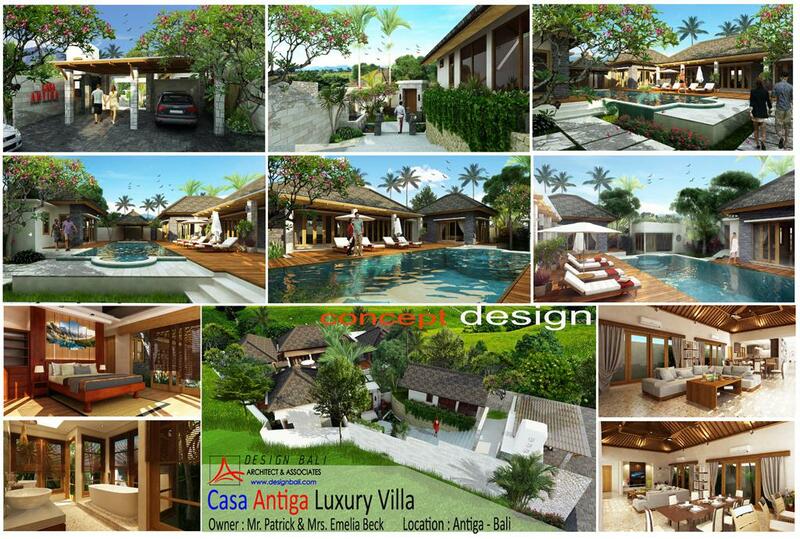 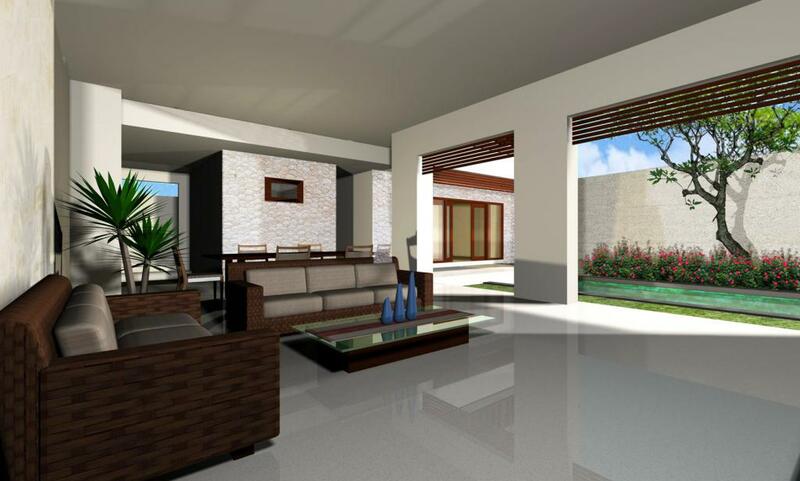 With simplicity Modern concept and tropical finishing the living area is open plan with kitchen and living room that can be completely opened up faced to inner garden and swimming pool.